New Castle Liquors is a full-service liquor store located just off I-70 in New Castle, Colorado. 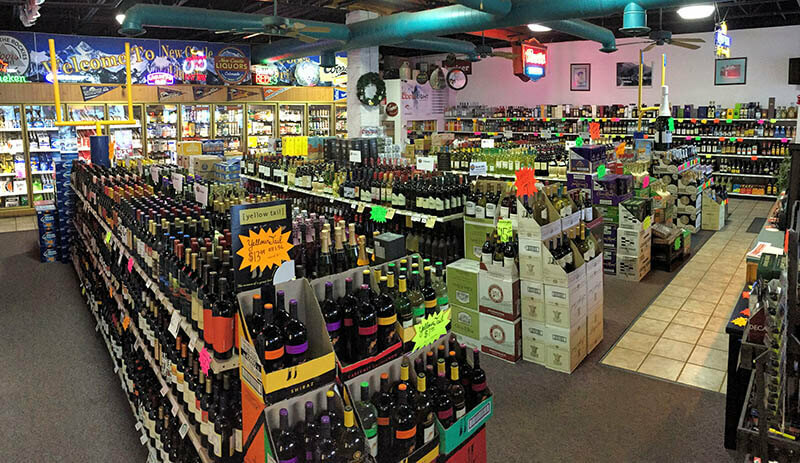 You’ll find a wide selection of beers, wines, spirits and mixers, all at competitive prices. Our products range from top-selling national and international brands to small-batch, locally produced beverages from Colorado’s craft industries. The store operated as Elmer Suds Liquor Mart for 17 years, and was purchased by new owners and renamed in September 2015. 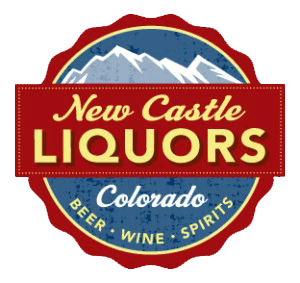 Shop this locally-owned liquor store in New Castle, Colorado, and help Keep Colorado Local. LOCATION: Take exit 105 from Interstate 70. Turn north and go straight at stop sign, then turn right into the New Castle Plaza. We’re just a few doors down on the left. 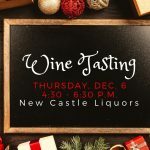 You’ll find that New Castle Liquors is a convenient stop for hunters, anglers, snowmobilers, boaters, golfers, climbers, hikers and outdoor enthusiasts. We’re right on the way to the Flat Tops Wilderness Area, Rifle Gap, Harvey Gap, Lakota Canyon Golf Course and Rifle Creek Golf Course. New Castle is also home to miles and miles of trails, a disc golf course and convenient access to the Colorado River. HOURS: Open 8 a.m. to 10 p.m. Monday through Saturday, and 9 a.m. to 7 p.m. Sunday. 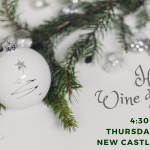 We’re closed Christmas Day and close early on Thanksgiving and Christmas Eve.